From the beaches of the Atlantic to those of the Mediterranean, it is a new enchanting cycling route with the accents of the Midi that awaits you. 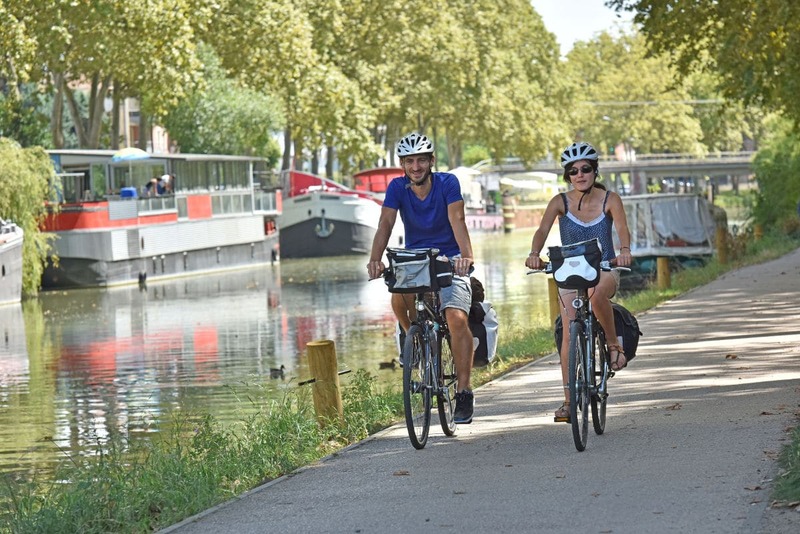 You will pedal along the Gironde then the Canal de Garonne and the Canal du Midi, a World Heritage Site by Unesco; Before taking a cultural or gastronomic break. Have a nice walk on the Canal des 2 Mers by bike! This new bike route of nearly 750 km, linking Royan to Sète via the Canal des 2 Mers, completes a cycling tour of France by joining the Viarhôna, the Loire à Vélo and La Vélodyssée. 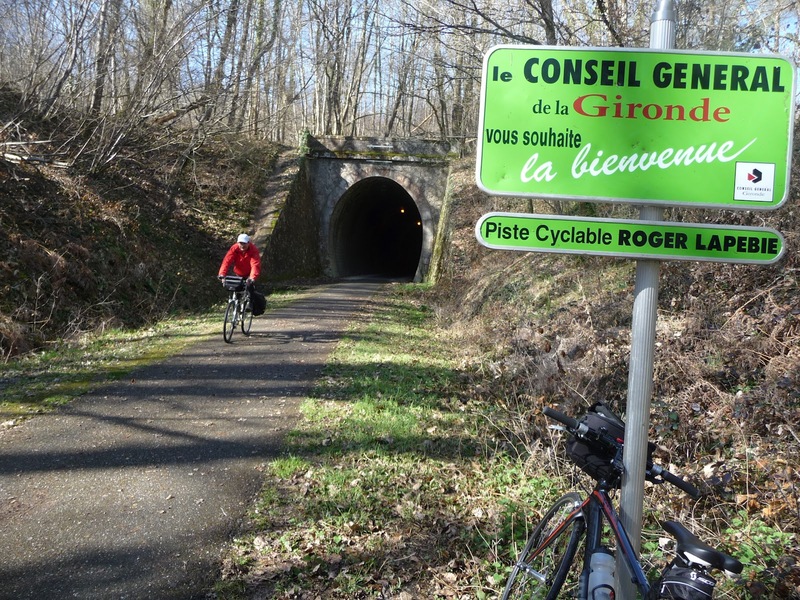 A true tourist product of international standing, this greenway runs alongside the Canal des 2 Mers, passing through exceptional sites , famous vineyards , in the heart of preserved natural spaces and productive terroirs . Royan, the Gironde estuary, Blaye, Bordeaux, Agen, Moissac, Toulouse, the Canal du Midi, Castelnaudary, Carcassonne, Béziers and Sète, all of which evoke the south , sun , conviviality ,gastronomy and The diversity of heritage to visit. Bordeaux, an outstanding UNESCO World Heritage site, gives a brilliant start to the journey on the Canal des 2 Mers by bike. La Garonne crosses the vineyards of the Entre-Deux-Mers by the famous cycle route Roger Lapébie. At Sauveterre-de-Guyenne, follow a small road to the Garonne canal near La Réole. The greenway then runs along the canal under a vault of plane trees as far as Agen.